Kiefer Sutherland’s show, “Designated Survivor” has been cancelled. Now what can we watch on television? 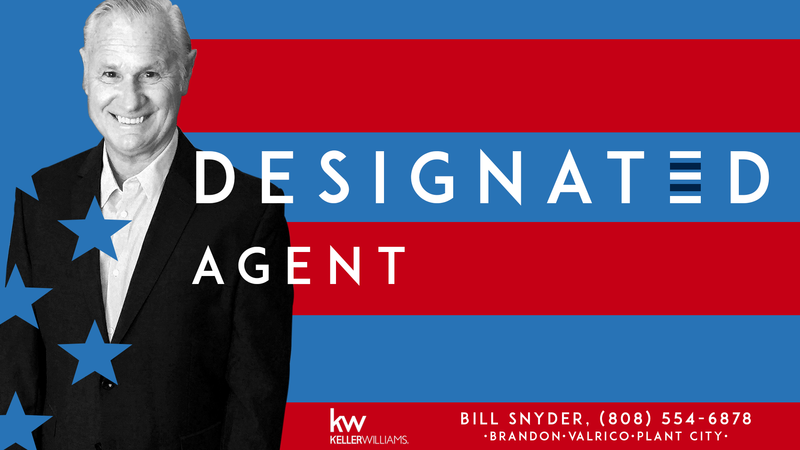 Good news… I am still happy to be your Designated Agent. Give me a call if you’re thinking of Selling Your Home or Looking to Relocate to the Brandon, Valrico or Plant City area.